Lightweight wheat nubuck water resistant safety boot. Padded collar and tongue for added comfort. Aluminium toe protection and composite midsole protection. Water resistant and breathable inner lining. Lightweight and flexible phylite/rubber outsole technology. Anti-static. 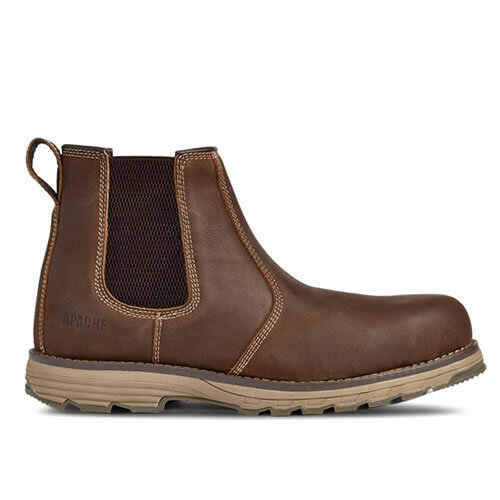 A very comfortable boot for a wide range of working applications.